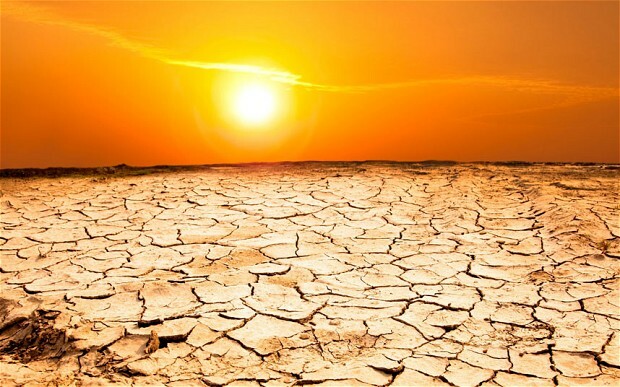 Categories: Environment | Tags: climate change, global warming | Permalink. Categories: Sustainability & Film | Tags: amy adams, cinema, global warming, joaquin phoenix, movie, rooney mara, scarlett johansson, spike jonze | Permalink. 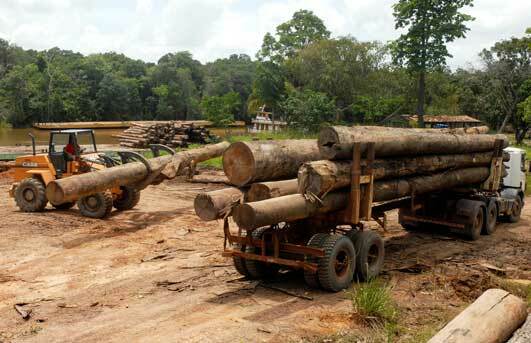 Categories: Environment, Environmental Justice | Tags: Environmental Investigation Agency, global warming, Illegal logging, Logging, Lumber Liquidators, nature, Peru, preservation, rainforest, United States | Permalink. Categories: Environment | Tags: antarctic sea, arctic, climate change, Ecology, global warming, hudson bay, nature, Sea ice, Seattle | Permalink. The movie that brought environmental issues to popular film — The Day After Tomorrow (2004). 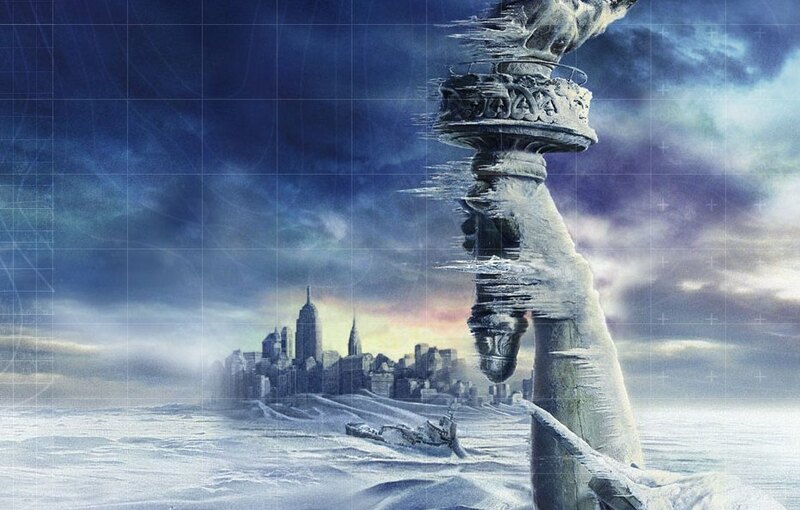 Though nearly a decade old, The Day After Tomorrow still reverberates in cinematic and the American psyche. This movie was one of the first blockbusters ever to center around a man-made ecological disaster. Categories: Environment, Sustainability & Film | Tags: climate change, day after tomorrow 2004, environment, film, global warming, ice caps melting', science-fiction | Permalink. Electric Cars and Bikes, Oh My! Aotearoa New Zealand: Sweet As!